Nearly 30 million Americans have diabetes and 86 million have pre-diabetes. While Type 1 diabetes presents suddenly, Type 2 diabetes is known as a silent killer. One can have it for years before displaying symptoms but, during that time, damage is occurring throughout the body. For that reason, prevention or early diagnosis of diabetes is imperative. 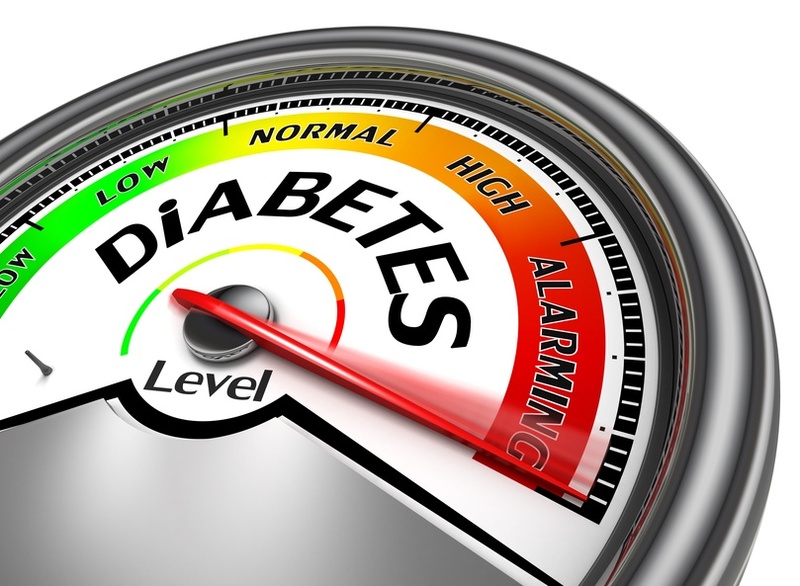 In Vital Incite’s benchmark data of just under 12,000 individuals with A1c values who have not been diagnosed with diabetes, 8 percent of those individuals had A1c values greater than 7 percent. Those values indicate uncontrolled diabetes, but these individuals were not yet diagnosed. In order to reduce risk, and reduce disease burden, the goal is to control diabetes in its early stages so it does not progress. Yet, in examining the control of A1c values, we find that more than 39 percent of diabetics have A1c values that are not controlled. Using the appropriate resources to control diabetes is critical because, as risk increases, cost also jumps. More importantly, these individuals experience a significant reduction in their quality of life. According to Carol Dixon, Regional Director for Community Health Strategies at the American Diabetes Association Indiana, the American Diabetes Association offers many free resources to support you. Wellness Lives Here? (wellnessliveshere.org): With year-round opportunities, Wellness Lives Here will help your organization educate and motivate employees to adopt healthful habits. For some, it means fewer sick days and higher productivity. For others, it means looking and feeling better. For everyone, the result is empowerment—Americans who are better able to control or prevent diabetes and related health problems. Health Champion Designation – This special recognition goes to organizations that inspire and encourage a culture of wellness. The CEO Leadership Circle brings together invited executives for the opportunity to work jointly with the local Association office toward specific health goals and objectives for their company. For more information on how the American Diabetes Association can support your wellness program, contact your local chapter or visit their website at diabetes.org. Read our recent blog on other cost-effective wellness strategies, particularly for small employers. For additional trends among wellness programs, download In UBA’s new whitepaper: “Wellness Programs — Good for You & Good for Your Organization”. To see how one mid-sized manufacturer used risk scoring tools to identify medical spend waste and improve employee health, download this case study.